Pages that flip like a real book. Automatically bookmark. Adjust text size. A real treat! 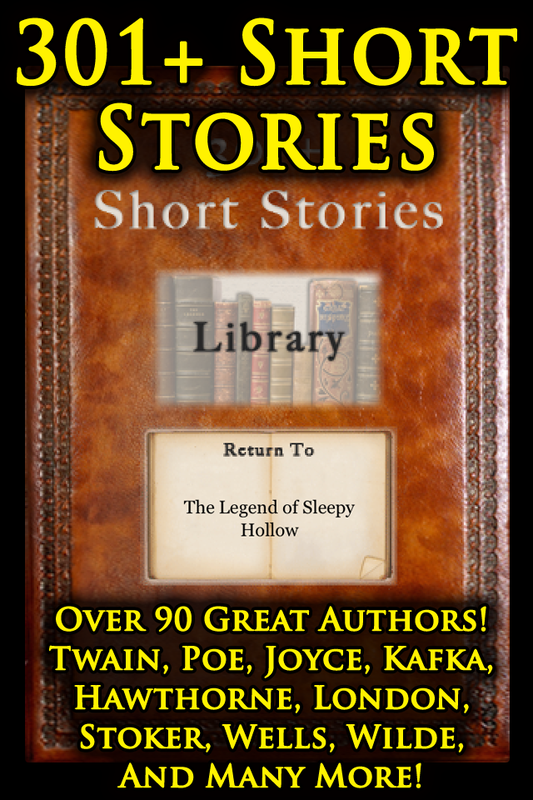 - Wonderful app with a great selection of classic short stories. Will pass this app on! Best app - This is such a great idea, and so worth every penny! Great for when bored on subway but don't have time for long books. Easy and delightful reads - Wow fantastic and enjoyable reading at the tap tap of my iPhone! Something for everybody - Fulfilling and relaxing and a lot of quality work if you love a quick read before dream time as I do!